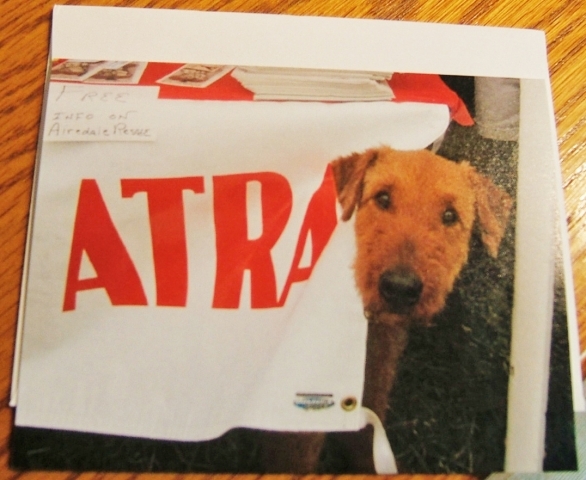 Fuzzy loves ATRA and had cards made to show it! Spread your message of cheer with these adorable blank 5 1/2” X 4 1/4” note cards.The set of 8 comes complete with envelopes. All you have to add is the sentiment. Donated by Mary Mallek.